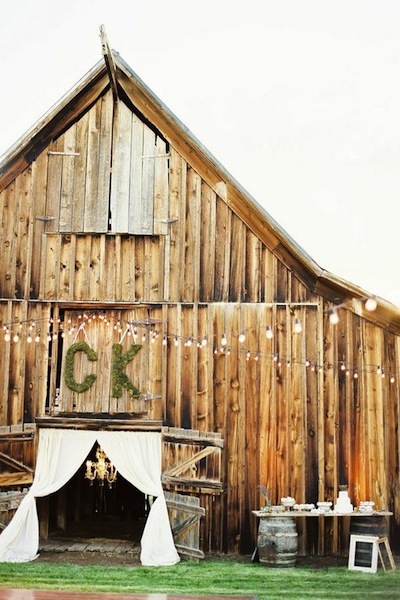 One simple addition to a barn is adding your monogram. 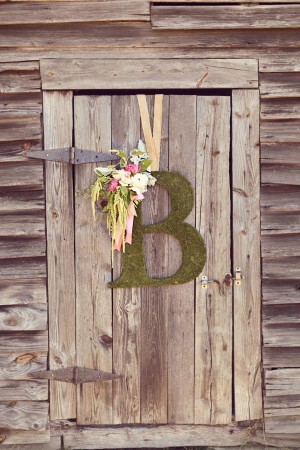 I like these moss covered letters hung on the barn. 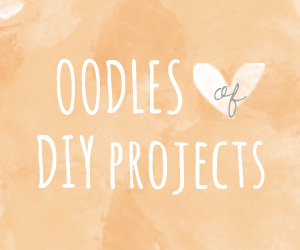 An incredibly simple (and by far the most cost effective monogram!) 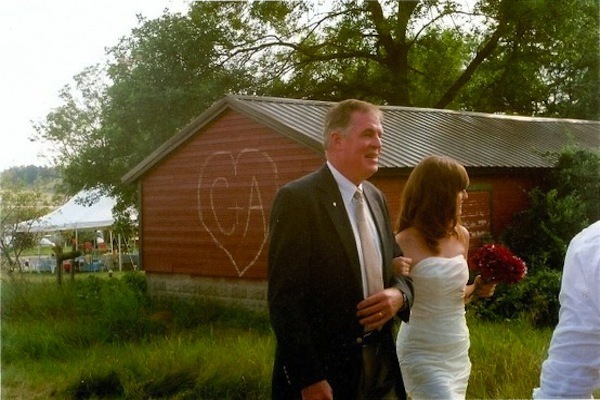 idea is adding your initials in chalk with a heart like this couple did. 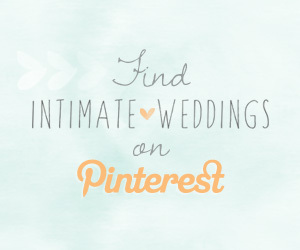 It’s so sweet and is great for a rented venue because it can be removed after the wedding very easily. 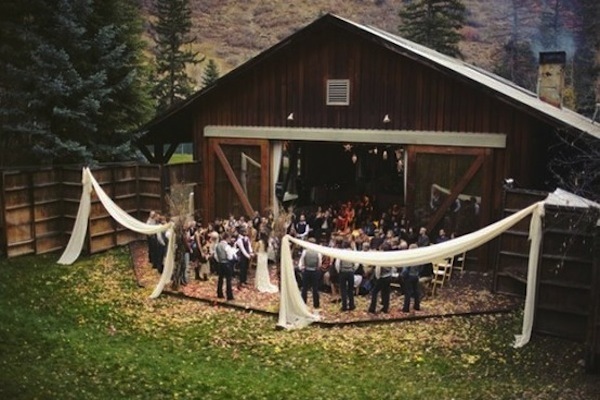 These couples clearly take the cake with their inventive ideas. 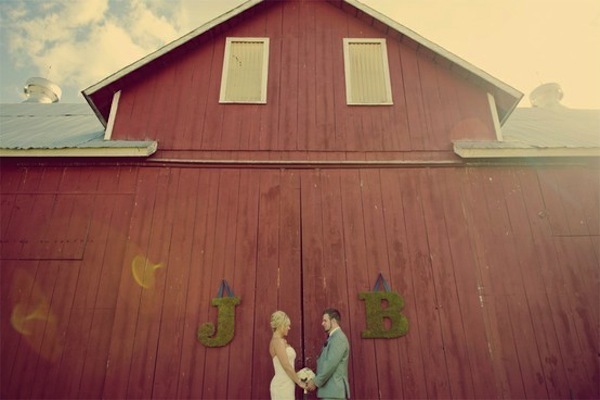 I love this couple’s modern and classic addition to their barn venue. Adding curtains and a poster isn’t terribly complicated and adds so much. 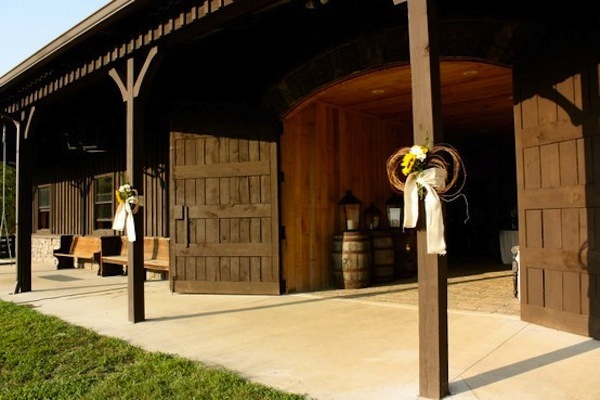 Of course adding simple touches can still differentiate your wedding from other barn weddings. 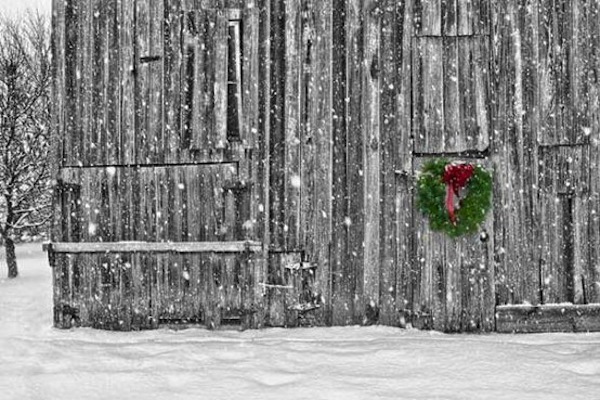 Adding a wreath or flowers to the posts of a barn is easy but still makes a statement. You could also hang vintage windows like this couple did. 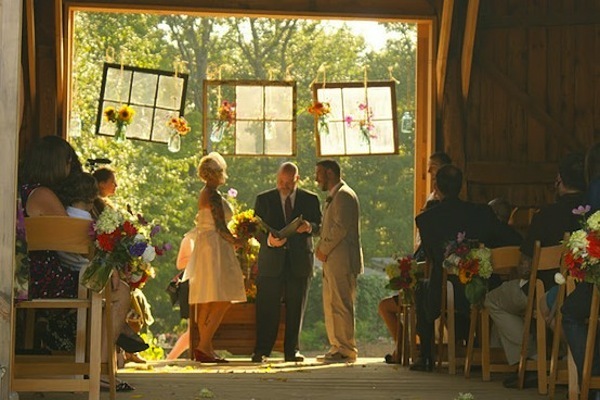 It’s an interesting alternative to an altar and is something that looks great both from the inside and outside. 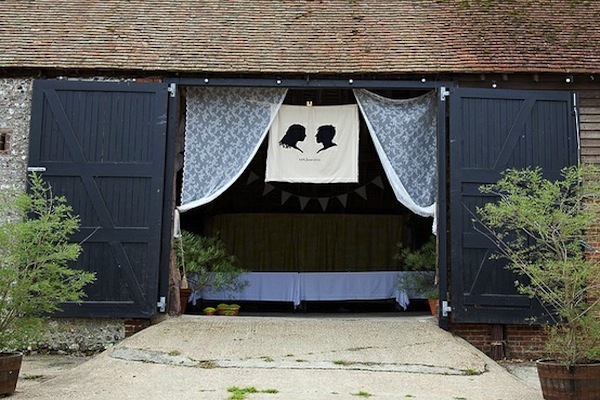 Adding bunting or swaths or fabric outside the barn is another fun and striking DIY detail you could add. 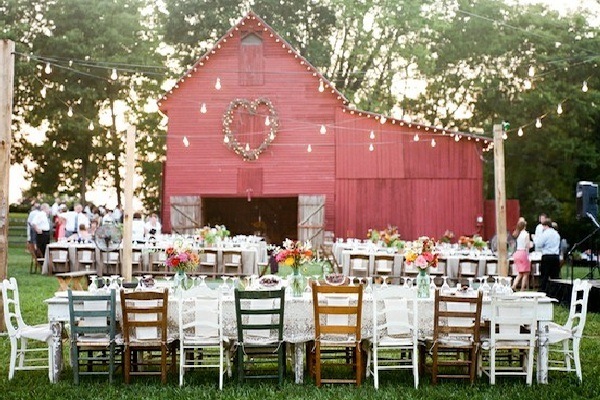 Barns are already such a sight to behold, so whether you choose to accent the outside of the barn or not is up to you. 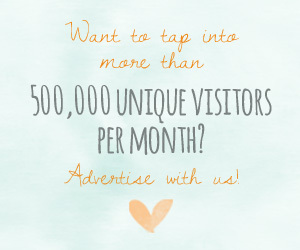 Opting for something that is easily set-up and taken down is ideal if you’re renting the site. 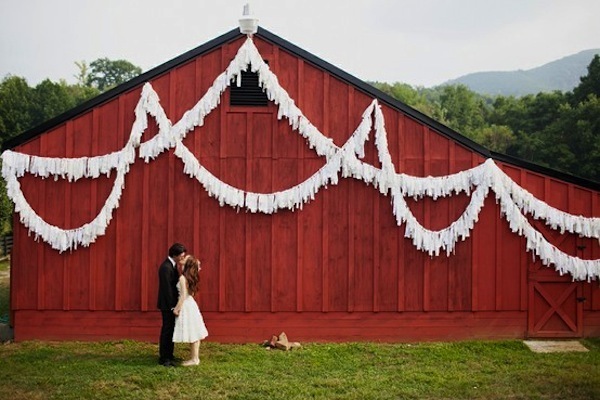 Let your own creativity and personality dictate how much or how little you decide to add to your barn decor.